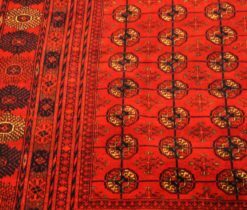 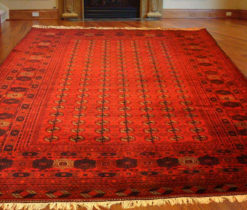 Persian carpets - are the true heritage of ancient culture, which still does not lose its relevance. 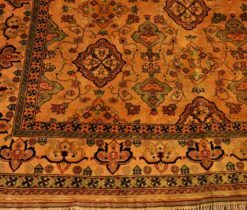 Carpets from Persia were supplied to the court of European royal dynasties, presented as invaluable gifts from the eastern rulers. 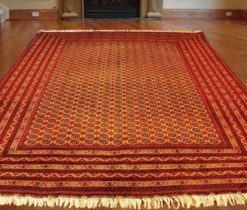 In our online shop in carpets and rugs catalogue you can buy a lot of such carpets that amaze with the poetry of the plot and the uniqueness of the ornament, in each of them a part of the soul of the weaver is woven. 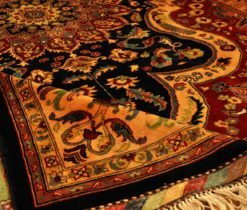 Persian carpet is one of the most famous symbols of Persian culture and the state of Iran. 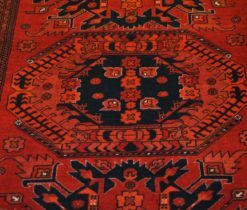 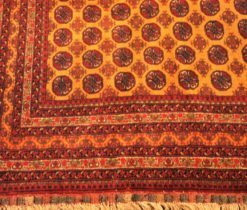 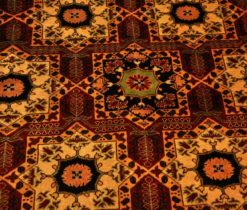 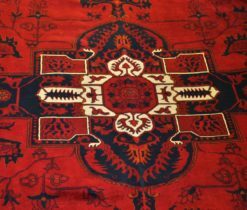 On our page you will find Persian rug, which stands out not only for excellent quality of weaving, but also for high density nodules with the use of sheep's wool and delicate silk. 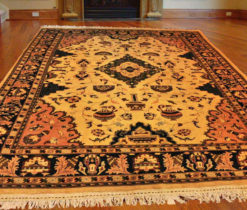 Popular Persian wool rug ornaments are natural motifs, famous plot pictures or strict geometric shapes. 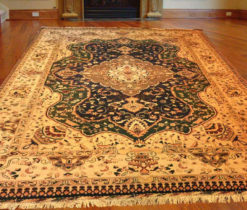 Persian handmade carpets still enjoy deserved popularity and love all over the world. 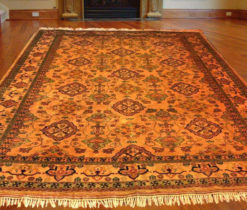 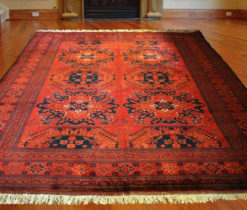 Unrepeatable patterns and rich colors make handmade persian rug self-decorating and effective additions to any interior. 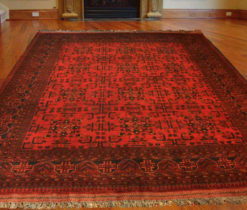 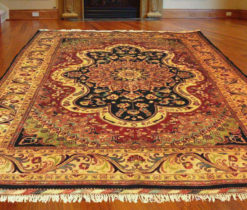 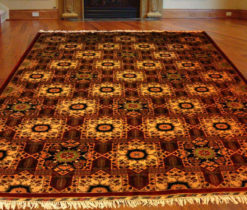 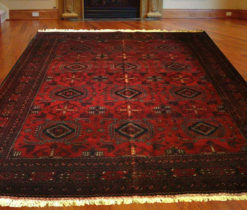 All Persian carpets and rugs are united by a similar palette: light sand, crimson-red, dark green and saturated indigo. 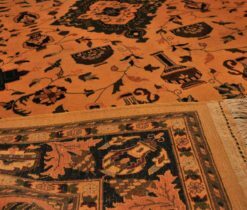 Each carpet represents a small life, just like the master sees it. 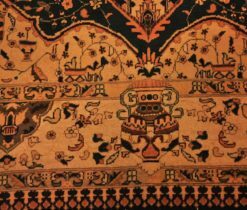 And each element carries some encrypted information about this world.